Lambing Season is upon us! Ensure you have all you need to make the busy season as smooth as possible. 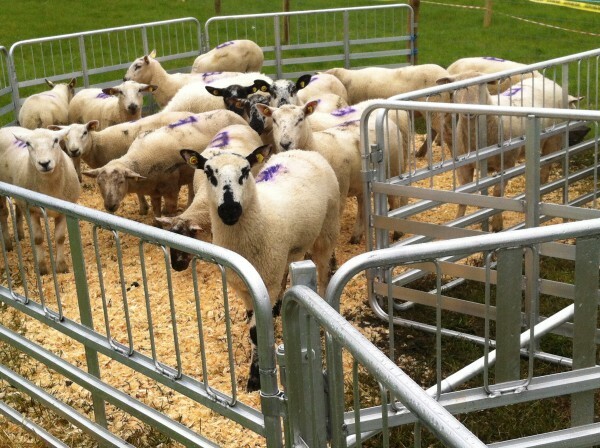 Check out our range of Sheep & Lamb Equipment or give us a call on 021 7334066 to see how we can help you. For all of you having to lamb indoors this damp spring, the clever adoption gate is for you! 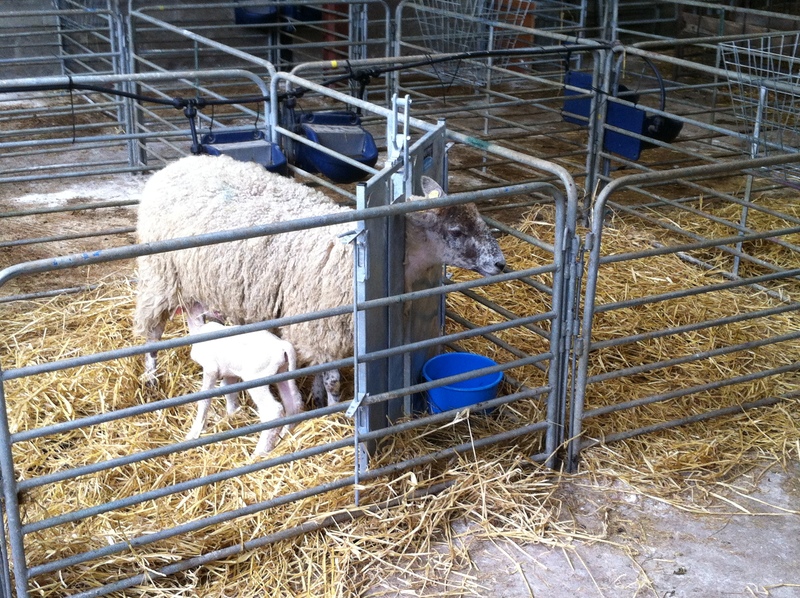 It clicks into existing lambing pen saving you the time and back ache involved in moving Ewe to separate adoption pen.